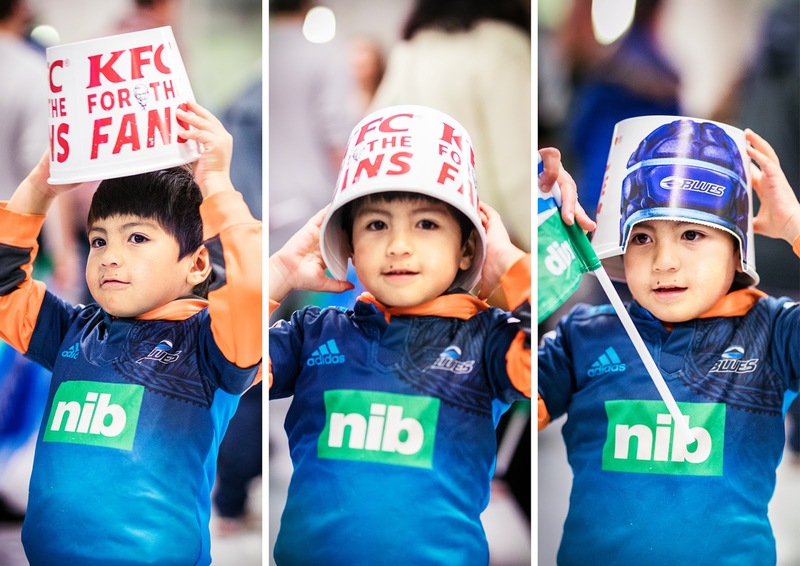 Produce a unique, limited-edition KFC classic bucket range celebrating the brands partnership with New Zealand’s Super Rugby tournament. 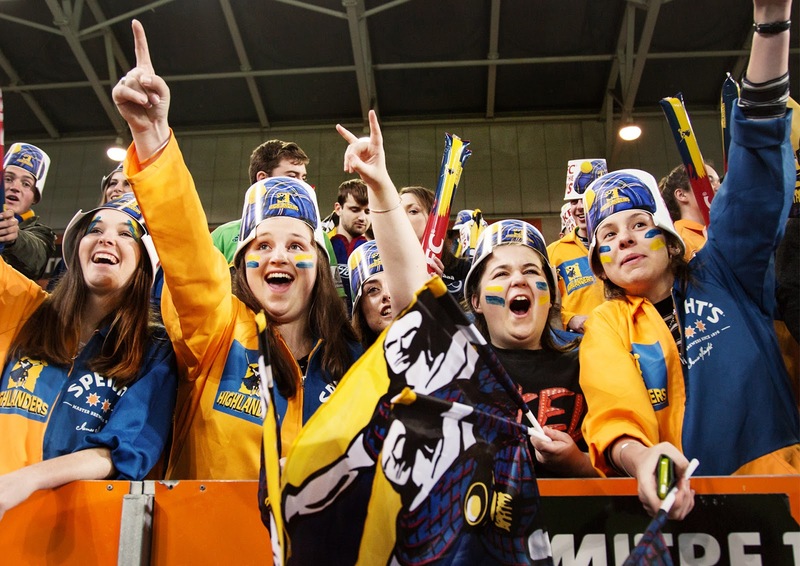 Every fan is the team’s cheerleader and part of their clan. Why not create something with a dual use like a piece of wearable packaging. 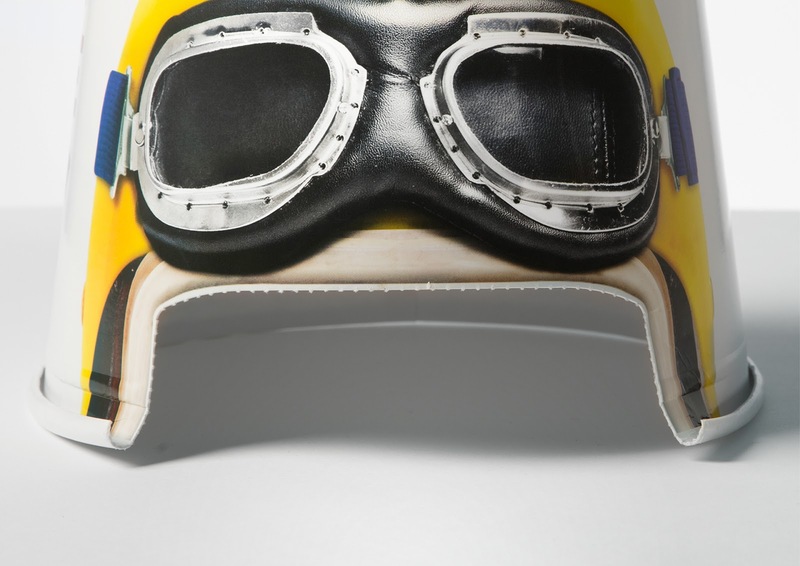 A piece of packaging that enabled fans to become cheerleaders of their favourite Super Rugby franchise. 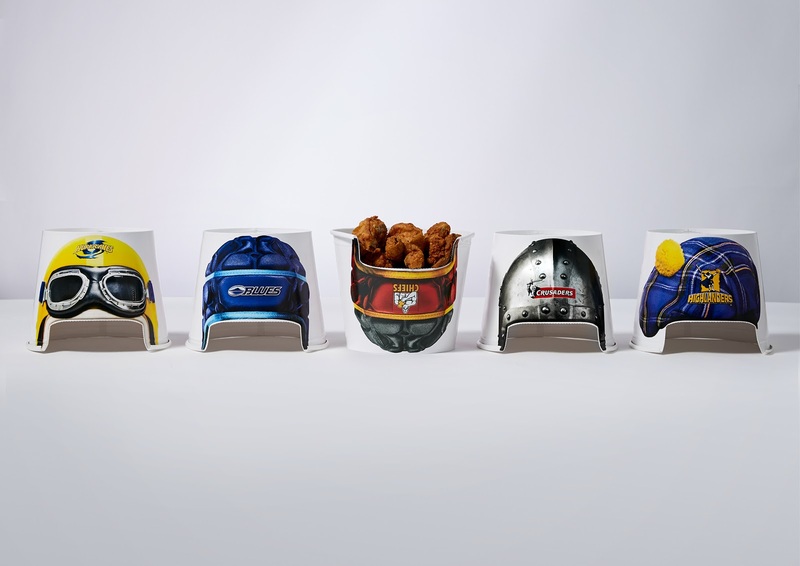 The fan bucket is an interactive piece of packaging. 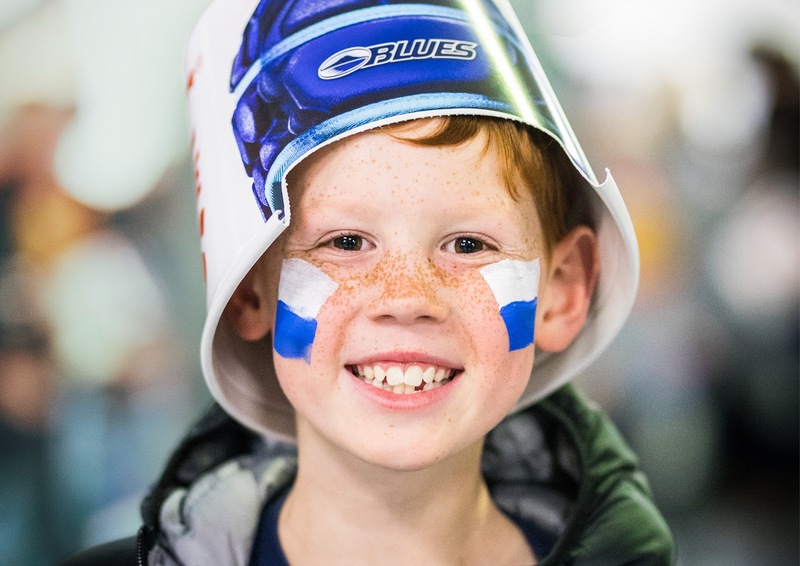 Fans would bring buckets to events or receive them at the gate. Advertising regulations in stadiums are very strict. Rules state that no one can advertise over 1.2m high, the exception (we discovered) is something wearable. Cutting into the traditional form of the bucket had never been done before. An innovative die and process was devised by Detpak the manufacturer, which involved a two stage process of pre-printing the sheets of board prior to forming the buckets to get the desired finish. 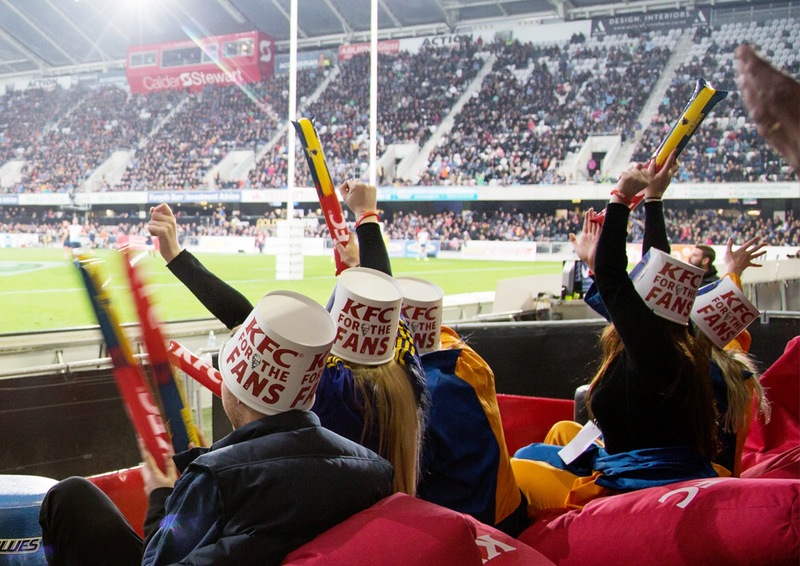 Highly visible in the busy stadium environment, the packaging enabled maximum brand recognition for KFC, and the rugby franchise. 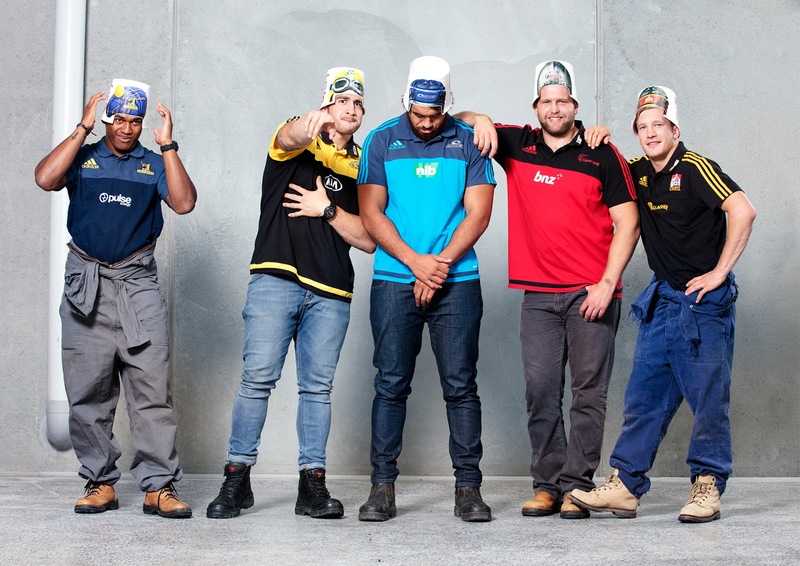 The ‘bucket hats’ were custom branded for each team, using their unique colour palette and logos. Visible at eye level literally where they were unmissable and became collectable to the fans.